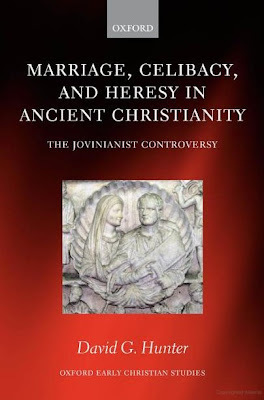 David G. Hunter, Marriage, Celibacy, and Heresy in Ancient Christianity: The Jovinianist Controversy. 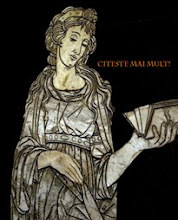 Oxford Early Christian Studies. Oxford/New York: Oxford University Press, 2007. Pp. 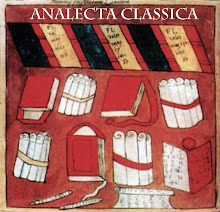 xix, 316. ISBN 9780199279784. $99.00.